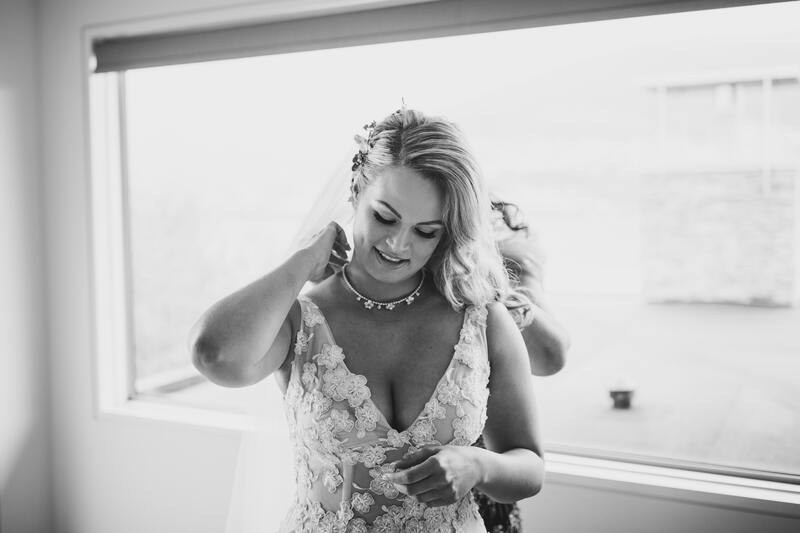 With a Queenstown destination wedding planned, all Megan needed was a stunning gown. She came to Vinka Design brimming full of ideas of what she would like for a custom dress, only to be inspired by a gown in our current collection. We had a fantastic time pin-pointing what she loved about the gown to come up with a new gown that combined the best of our ideas, and in my opinion the final result was spectacular!